Airex, Geeplus ,H2W Technologies ,HyperCyl ,Intelligent Actuator - IAI,Moticont,Tolomatic,Tecnotion B.V.
Akribis Systems , Applimotion ,Baldor ,Baumüller ,Curtiss-Wright (Exlar) , Nikki Denso,Nippon Pulse ,Harmonic Drive ,Parker-Hannifin ,Rockwell (Allen-Bradley),Siemens ,SMAC ,Wittenstein and Yaskawa . We buy and sell your Obsolete & Excess Inventory. 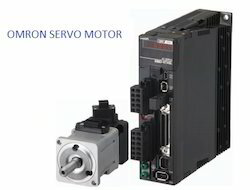 Offers a wide range of Integrated Servo Motors - our main product is the servo motor. All -in - one Brushless servo motor with EtherCAT interface. We are a supplier and after-sales service provider. We are dealing with Integrated Servo Motor - Omron, Dunker Motoren,Allen-Bradly- Kinetix 6000M Integrated Drive-motor Systems,B&R- ACOPOSmotor , Elmo , electromate ,JVL ,Motorpower ,tolomati, moog ,schneider-electric ,Leadshine iSV ,rotero ,teknic-ClearPath ,bonfiglioli , AMK,Beckhoff , Parker -Motornet DC servo motors ,festo , danfoss VLT Integrated Servo Drive ISD 510 ,SilverMax Integrated Servomotors ,LSis-Pegasus Series ,Exlar ,Faulhaber ,stoeber ,ADVANCED Motion Controls ,Yaskawa and cyber-motor.wittenstein. Communication Protocol: Industrial Ethernet protocols - EtherNet/IP, Profinet,Profibus , Modbus TCP, Powerlink or Sercos III and RS232 ,RS485 ,CANopen or DeviceNet. we are supply and service provider of omron VFD , Omron PLc ,Omron sensors, Omron controller and Omron servo system. Industrial equipment Repair and Annual Maintenance contact Service . We represent many manufacturers of industrial equipment. We are proud to have earned the distinction of being a Indian Representative/ Factory Authorized Repair Centre and warranty management. Star Automations is a one of the leading supplier for Servo Motor Encoders , Servo Motor Feedback , Hall sensors, servo resolvers ,servo drives & servo motors,Absolute & Incremental Encoders and programmable Servo Motor Encoder. 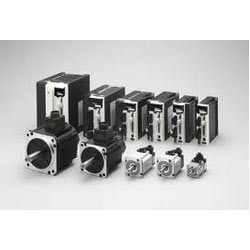 Servo motors with servo encoders units have been used in a variety of applications, including robotics, XYZ tables, factory automation, and related precision control operations in production facilities worldwide. 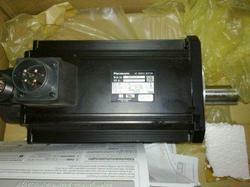 We are specialized in providing motor encoder repair on all types & brands . Testing servo motors and encoder on various run methods. We are equipped with all the facilities such as servo repair software, Feedback test, magnet strength test, servo load test, wave form analysis and balancing machine to carry out these services. Repair and calibrate and test most makes of incremental and absolute rotary and linear encoders. Star Automation will meet all of your needs for the repair of your servo Drives & servo motor and Panasonic sunx sensor. SunX Limited is a Panasonic Group company and world’s leading company engaged in Sensors and Laser products. 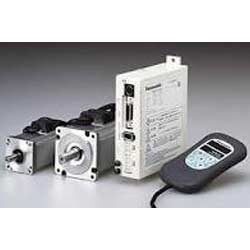 Servo Motor Distributors Panasonic,SUNX. 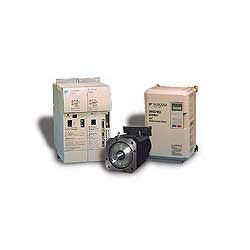 Star Automations is an panasonic authorized Dealer for Automation Products. 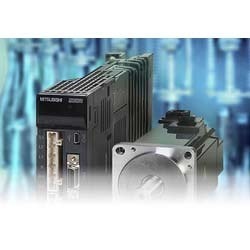 Our servos and drives have routinely offered the best in motion control.High performance and function for systems where precision, smart control, safety, and easy configuration are needed. 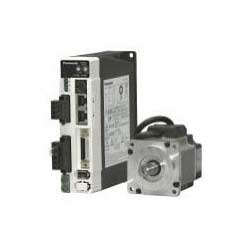 Offering Yaskawa servopack, Panasonic servo driver, delta servo drive and Mitsubishi servo Amplifiers,Omron servo and Servo motors. 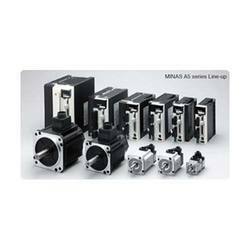 Star Automation is one of the leading brush-less servo motors Supplier in India. 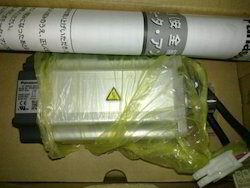 Offering Yaskawa servopack, panasonic servo driver, delta servo drive and Mitsubishi servo Amplifiers and Servo motors. 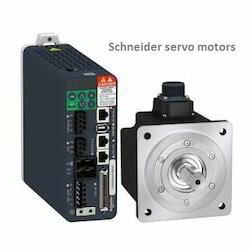 Schneider Servo drives and servo motors and Automation Repairs, Spares and Service. 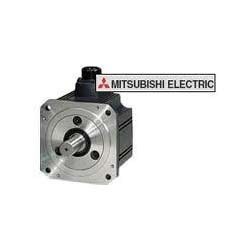 We are one of the leading providers of Servo Motor and services for the same. Our offerings are widely acclaimed for its optimum quality and exceptional delivery. The product range offered by us is of high-quality yet low in cost that is used to control motion of different products. In addition, we also offer technical solutions and consultancy for these products. The range offered by us includes of following products along with their variants. 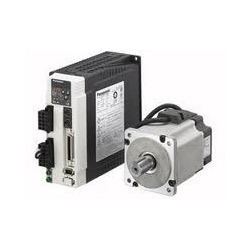 We are one of the prominent players offering an extensive range of AC Servo Motors in desired specifications that is known for high performance and precise motor control. Our valued patrons can avail this range at industry leading prices with us. This range has got IP67 enclosure rating for increased environmental resistance as it comes fitted with improvised motor seals and direct-mount connectors. It also features highest industry response frequency of the industry and is demanded across UAE, Saudi Arabia, Sri Lanka, Bangladesh, Nepal, Thailand, Africa, and UK. Our valued patrons can avail this range at market leading prices. Utilising the most advanced concentrated winding techniques and latest technology, these brushless servo motors are among the most compact on the market. Also, all motors in the Mitsubishi Super Series are fitted with absolute encoders as standard.Therefore, an absolute system can be created by simply providing power to Servo amplifier via a battery. Once this has been done the super capacitor inside the motor and back-up battery allow the Servo motor position to be constantly monitored, even when disconnected from the system.